Word on the street is Apple wants to bring you the next Stranger Things or Westworld. The company is reportedly gearing up to boost its original programming efforts with plans to release a series of scripted television shows and (perhaps even) movies later this year. The Wall Street Journal reports the Cupertino behemoth has set sights on enriching its Apple Music offerings with new original content, slated to arrive by the end of 2017. 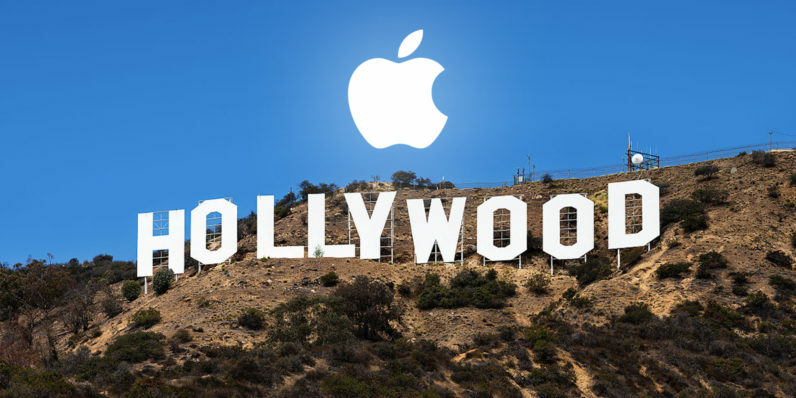 Apple executives have purportedly told Hollywood its foray into video streaming will be focused on high-quality series. Rumors suggesting the tech titan might be going Hollywood first started appearing back in 2015, when the company was reportedly looking into producing entertainment content. Things ultimately never panned out though. Last year, Apple was said to be mulling over buying out Time Warner in an effort to ramp up its production ambitions, but negotiations eventually came to a halt. Interestingly, The Wall Street Journal speculates that with the move towards original programming, the Cupertino heavyweight aims to take on Spotify rather than larger video streaming contenders like Netflix and Amazon Prime. Hopefully this time around the iPhone-maker has something better to offer than its previously rumored show about the app economy headlined by living meme Will.i.am – or the auto-biographical drama series about the life of hip-hop icon Dr. Dre.